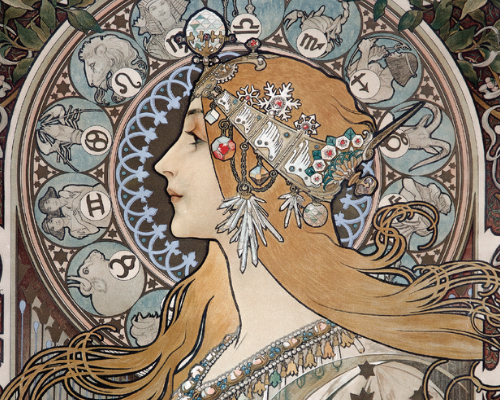 above: Zodiaque (Zodiac), (detail), 1896, color lithograph on paper mounted on linen. Limited space available. RSVP online or by calling 256.535.4350 ext. 201.